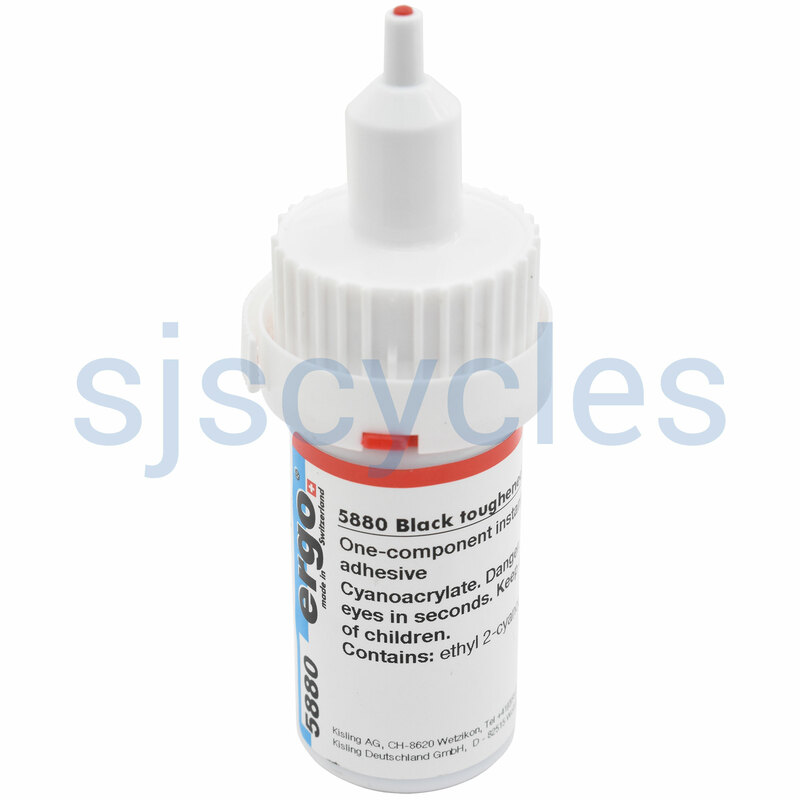 Special rubberised glue for holding a Brompton seat post sleeve in. This product has a shelf life of around 6 months expect the use by date to be 4-6 months - Lasts best when kept in the fridge! I am concerned with the shelf life after being opened ,only 6 months.Plus no other recommended use,This appears to be a very costly purchase to fix one seat post sleeve. Much smaller one use tubes should be available or alternative uses shown.If I was Bromton I should look at this rather disadvantageous manner name display. What does it use for?